*Disclaimer - This review was made possible by iConnect and UpSpring. I was provided compensation to facilitate this post, but all opinions stated are 100% mine. Are you an expectant mother and want a easier way to take prenatal vitamins? 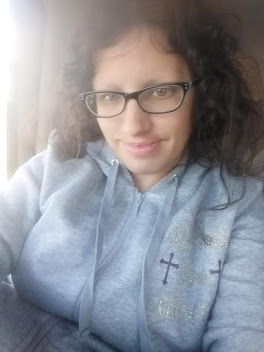 I just had my little one 3 1/2 weeks ago. 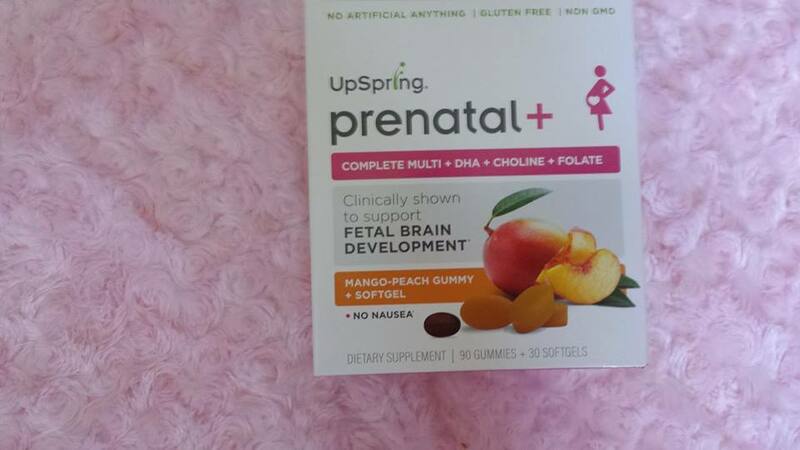 The only prenatals I am able to take when pregnant are gummies, so this is a great alternative to pills for expecting mothers. I just don't like to swallow pills or capsules, so a gummy alternative that is also great for baby is a wonderful thing. I am so glad I am able to talk about UpSpring. 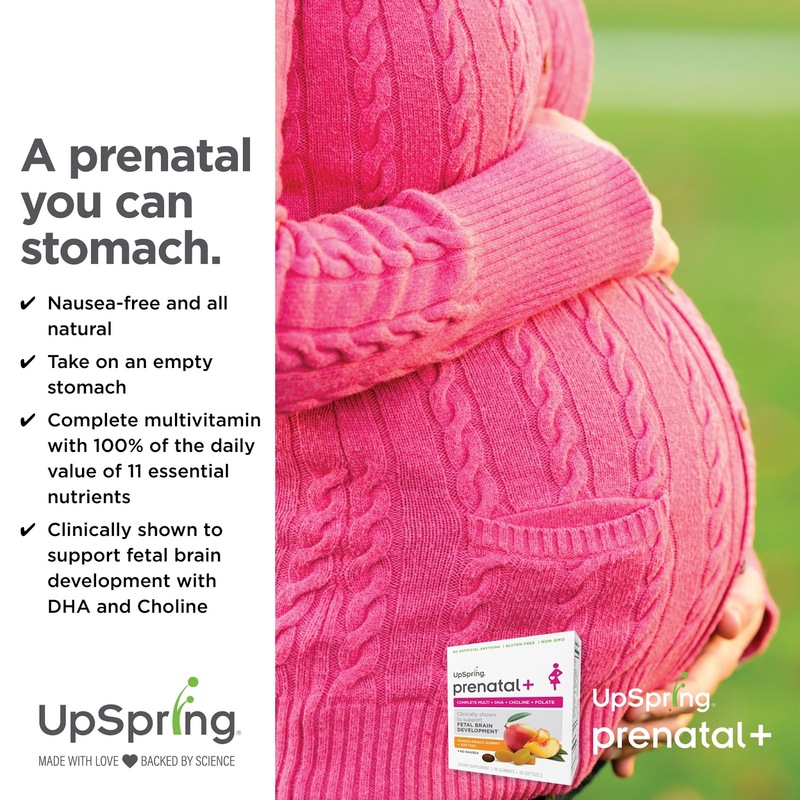 Be sure to try out their prenatal product. UpSpring Prenatal+ is a complete multivitamin that also includes omega-3 DHA and choline (in the form of Alpha GPC), which are clinically shown to support fetal brain development. 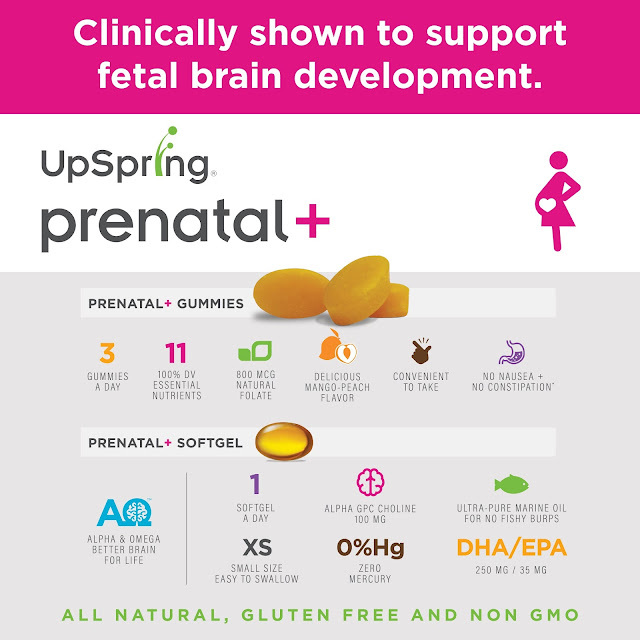 Alpha GPC is a highly bioavailable form of choline and the only form that crosses the blood-brain barrier to nourish your baby’s growing brain. It also helps to enhance DHA absorption. This formula also contains the natural form of vitamin B9, folate, instead of synthetic folic acid. Enjoy three delicious mango-peach gummies every day plus one easy-to-swallow softgel. 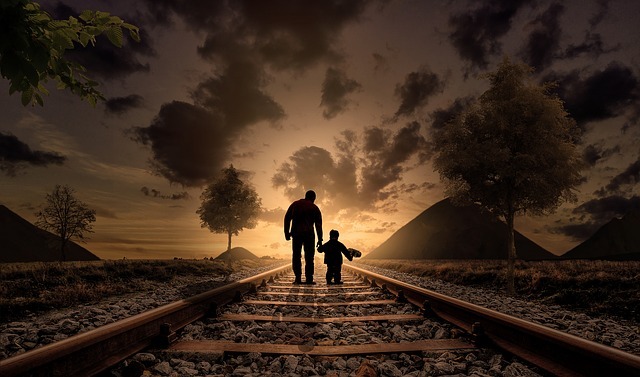 You get 100% of the daily value of 11 essential nutrients, plus brain-building omega-3 and Alpha GPC. Best of all, our gummy is easy on the stomach, so no tummy upsets! You can find the product here .